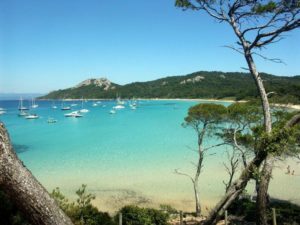 The second general meeting of the GDR-REST will be held in the Porquerolles island from 22.05. to 25.05.2018. This meeting aims to bring together different communities of theoretical spectroscopy which are/were historically separated, but unified under a very precise and important subject: the excited-states spectroscopy of variety of systems (for both weakly and strongly correlated systems, for valence and core electrons, etc. ).